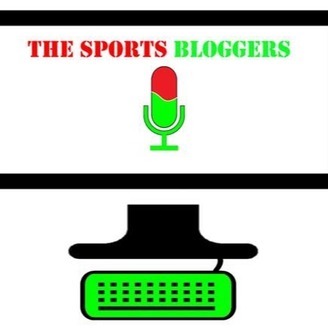 On "The Sports Bloggers," Joe, Nick, and Tom discuss everything sports. Weekly segments, guests, and advice will make this one of the best podcasts out there. When you get sick of the mainstream media, we've got you covered. 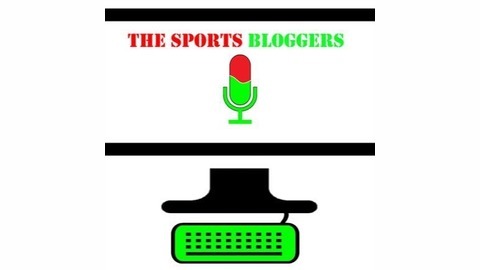 Follow our blogs at Sportsblog.com (Beantown Beat and The Windy City Tribune). The best time of the year is here. Football is around the corner and The Sport Bloggers will have you ready for your fantasy drafts. On this week's episode, the guys interview Braden Horn of Daily Roto Help. The guys also go through segments "Hot or not" and "Top Five." They also talk about how Hope Solo is a psychopath and about Johnny Football and Tim Tebow.